MARI LUZ CORTES : LIST OF MCCANN VICTIMS: McCann Brooks & Mitchell:More Innocent People Drawn Into Their Macabre Media Game. McCann Brooks & Mitchell:More Innocent People Drawn Into Their Macabre Media Game. A Swiss father-of-three is being interviewed by police today after it emerged he was the mystery man seen driving from the camping ground with a girl who looked like Maddie McCann days after she vanished in 2007. Karsten Mayer, 41, is a German-speaking Swiss native who lives near the capital Bern whose own daughter was in the family car and who, he says, was mistaken for the missing toddler by a British eyewitness. 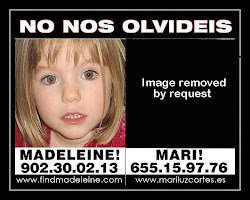 The potential sighting came three days after Madeleine was abducted from Praia da Luz in Portugal, a few hours drive away. 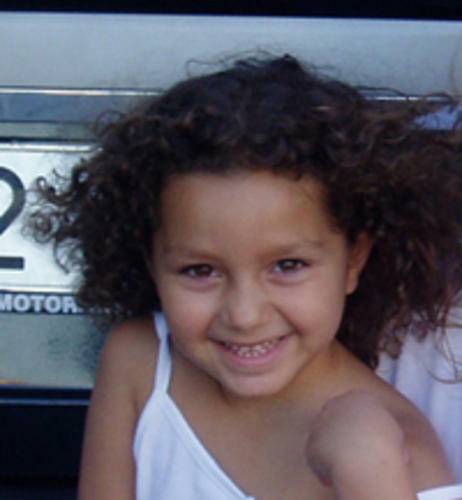 It emerged yesterday that British detectives investigating her disappearance have been told a German family paid extra after arriving at the campsite with one more child than expected on May 6, 2007, according to The Sun. But Mr Mayer, who was spotted with the blonde girl, has since insisted the youngster was not Madeleine, and was infact his own daughter. 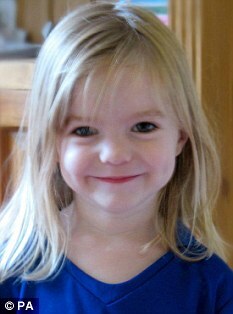 Mr Mayer also pledged to speak to police to clear himself of any connection to missing Madeleine following the media reports yesterday. Karen Sisson, 49, the British woman who reported the sighting to police, said the girl 'looked groggy' and seemingly 'alienated' from the family she was with. She said the car had German plates that began with BE. But the BE registration for the town and district of Beckum in western Germany went out of use 38 years ago. Journalists in Switzerland used the number of the car to trace Mr Mayer to his home near Bern - BE standing for cars registered to the city and surrounding area. 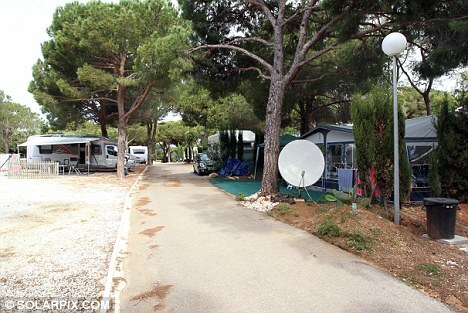 Mr Mayer added; 'I was at the camping ground with my family. It is really unbelievable that I am some kind of suspect because we read about Maddie's disappearance on a notice at the campsite. We were shocked and we felt for the parents. 'It is quite possible that my daughter appeared distant. She was tired after a very long road trip. UNTIL someone wakes up and realizes the deal done between Brooks and the McCanns over phone hacking, the sick media reports will continue and gullible people will continue to give to a fraudulent fund.